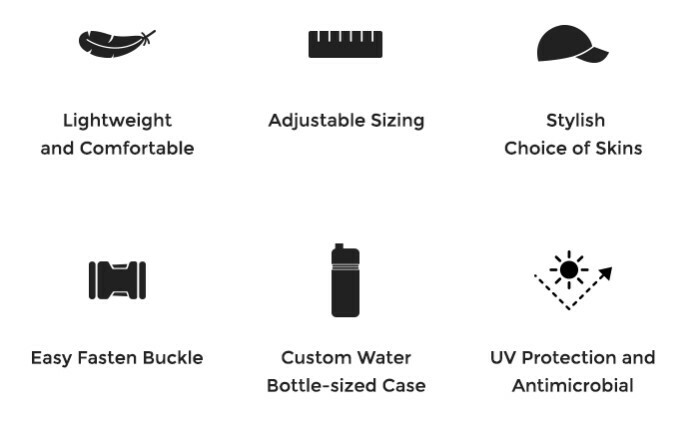 The Park & Diamond helmet is ultra-portable and designed to fit into a custom water bottle-sized case to easily store in your backpack or large handbag, and will pass U.S. CPSC and EU EN-1078 cycling helmet safety standards. Co-founder David Hall's sister was riding her bike through the intersection of Park & Diamond when she was the victim of a hit and run accident. She spent the next four months in a coma. While she has since recovered and graduated from college, Dave and Co-founder Jordan Klein quickly learned that Dave's sister was one of 85,000 Americans to suffer a traumatic brain injury from cycling-related accidents that year. So David and Jordan asked: "How can we make cycling safer?". After three years of development, the new Park & Diamond helmet will answer this question! 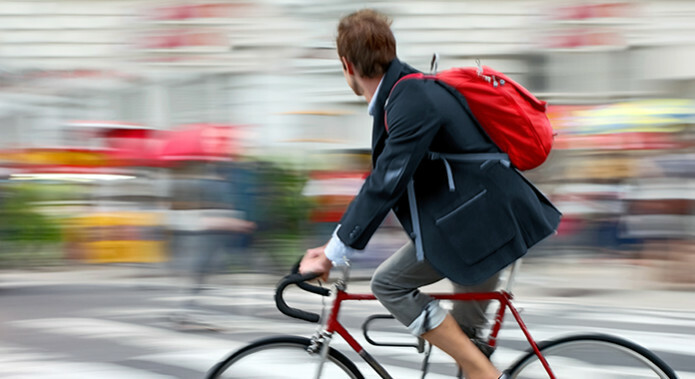 The Park & Diamond helmet will pass all U.S. and E.U regulations to make sure you get the protection you need while riding a bicycle or kick scooter. Adult sizes will be available first. 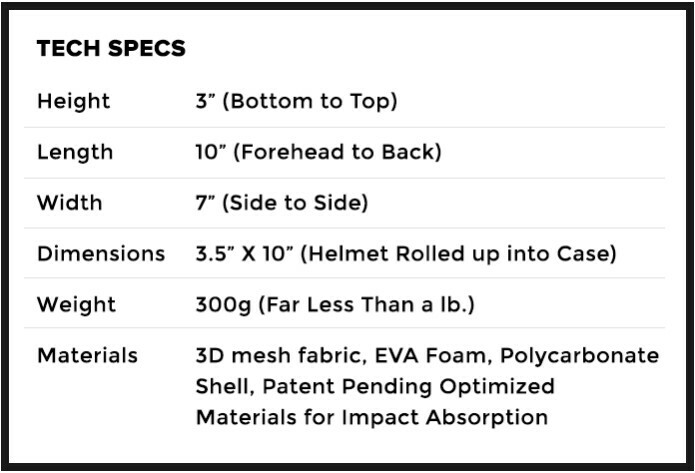 When a traditional bike helmet bounces, the EPS foam protective material releases the energy back to the users head during impact increasing the total momentum change the wearer experiences. With this greater momentum change, there is a greater likelihood of a head injury. 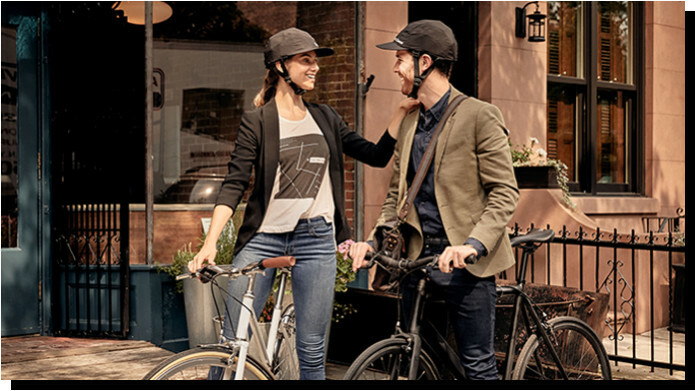 The Park & Diamond Bike Helmet’s patented protective material absorbs and dissipates three times more elastic energy than a traditional bike helmet, which means significantly less energy is being transferred to the head, and making the Park & Diamond Helmet a better bike helmet. Click on the image to earn cash rewards for pledges from your own referral link! Our helmet is light and easy to carry. 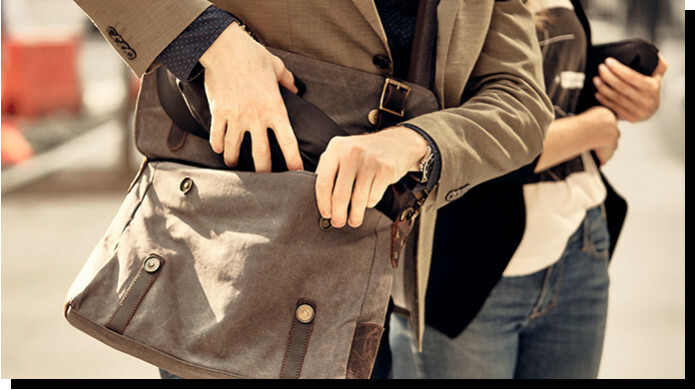 You can roll it up in its custom carry case and store in your backpack, messenger bag or handbag. Make a personal statement with our customizable helmet skins. Choose your limited edition color and pattern. 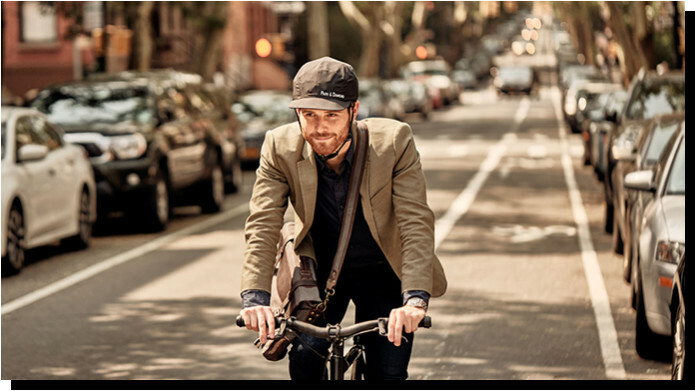 The Park & Diamond helmet is breathable and washable, especially important during warm biking months. Want to change your look? The outside skin is easily replaceable. Select color and size after the campaign ends when we send out the survey. One color per pledge. For multiple skins, submit a pledge and payment for each additional skin. 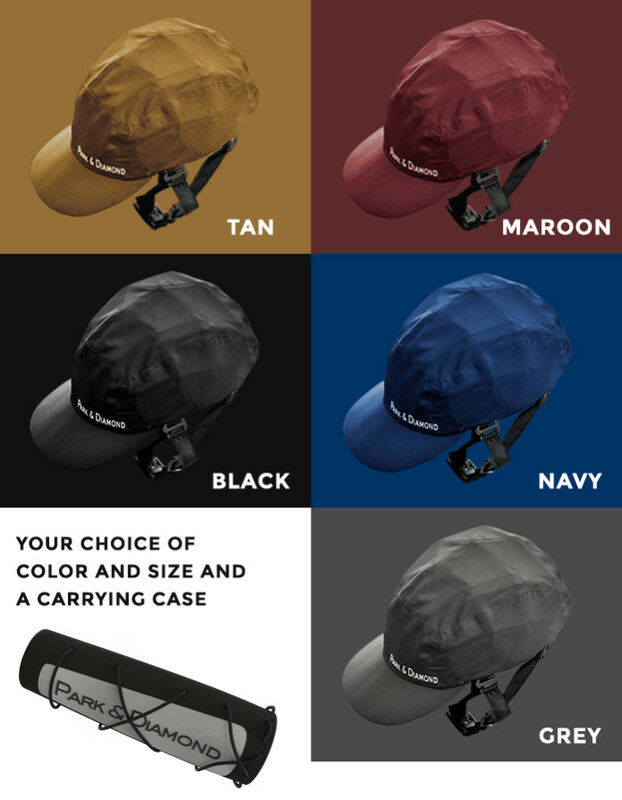 Note; Black, Blue, Gray, Tan and Maroon (our basic set of colors) are available as additional skin helmet colors as well. 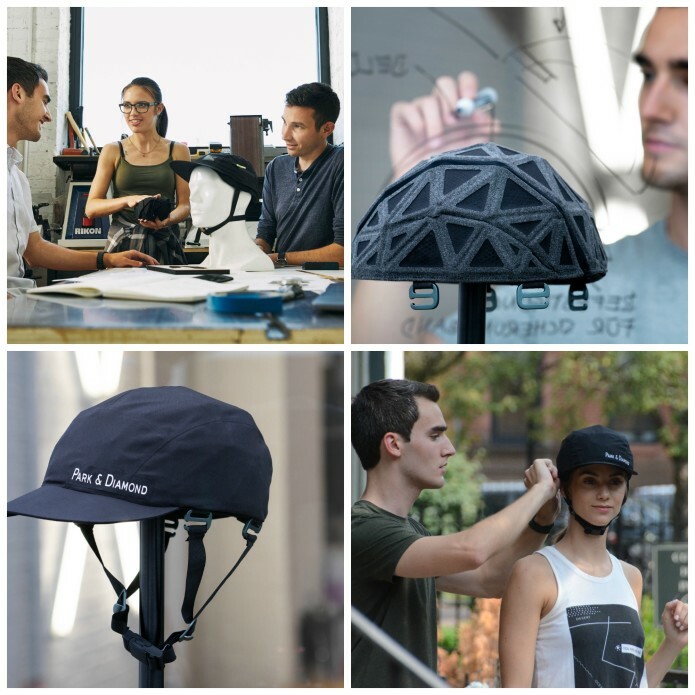 The Park & Diamond helmet was designed using patented and proprietary protection materials that are significantly more efficient at absorbing and dissipating energy than traditional bike helmets, It folds/rolls-up into a unique cylindrical case, and has washable and interchangeable skins. * The Park & Diamond™ Helmet is designed and engineered to comply with U.S, Canada, andEuropean Union cycling safety standards. On delivery, Park & Diamond will comply with U.S. Consumer Product Safety Commission (CPSC), Canada CAN-CSA-D113.2-M, and the EU EN-1078 safety certifications. “Safe as a traditional helmet" safety claim is based on Park & Diamond's compliance with these regulations. "We see a world without life-altering brain injuries and will relentlessly work to create this reality." "Building more than a brand, a product, or a company, Park & Diamond sees a barrier-free ecosystem of protection for every lifestyle." 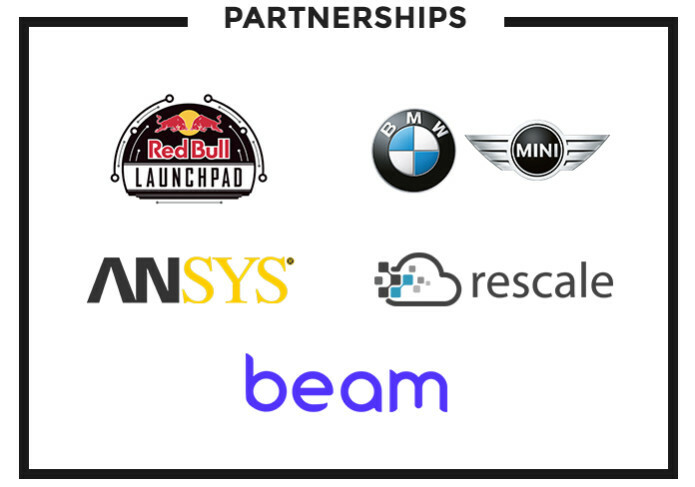 A project three years in the making with the support and recognition from engineering and technology communities. We are fully prepared to deliver. Jordan Klein is CEO/Co-founder of Park & Diamond, Inc. Jordan and his co-founder, David Hall, launched Park & Diamond three years ago as a mission-based company focused on protecting as many cyclist’s heads as possible, while developing accessible and portable products to fit everyone’s personal style. Jordan was an Application Engineer at Altec working on making their industrial trucks safer. He attended Virginia Polytechnic Institute and State University (in Blacksburg, VA), majoring in Engineering Science and Mechanics, Math, and Entrepreneurship and New Venture Growth. Jordan has had a lifetime passion for cars and has always had a great interest in automotive engineering and how to make all vehicles safer. Jordan is a big VA Tech Hokie fan, enjoys jet skiing and is keenly interested in anything with wheels that goes fast. Jordan Klein is from Chappaqua, NY and currently lives in Brooklyn, NY. David Hall is President/Co-founder of Park & Diamond, Inc., and also co-designer, co-inventor and co-patent holder of the first Park & Diamond ultra-portable bike helmet. 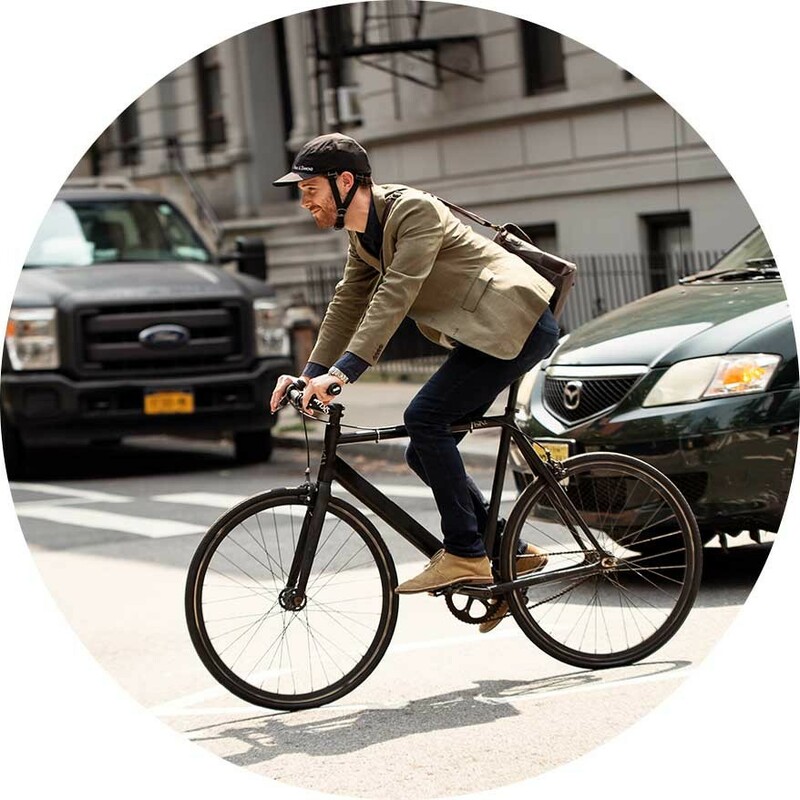 He co-founded Park & Diamond as a mission-based company focused on protecting as many cyclist’s heads as possible while developing accessible and portable products to fit everyone’s personal style. David attended Virginia Polytechnic Institute and State University (in Blacksburg, Va), majoring in Mechanical Engineering with a focus in Industrial Design, product design, medical devices, and the role of cost-effective medical care. Prior to co-founding Park & Diamond, David was on the Virginia Tech engineering team Pediatric Medical Device Institute, as inventor/team leader of an initiative to design, manufacture, and implement a comprehensive infant monitoring system for neonatal hospital units. David is from the Philadelphia area and can find any excuse to tell you how the Philadelphia Flyers are better than the Pittsburgh Penguins. He enjoys traveling, his two most recent trips were Cuba and Hong Kong and has a knack for getting lost. David is a new resident of Brooklyn, NY and is on a mission to find the spiciest food in NYC, as long as he can find his way home. Keith Cutler is Director, Marketing Partnerships and a founding team member. 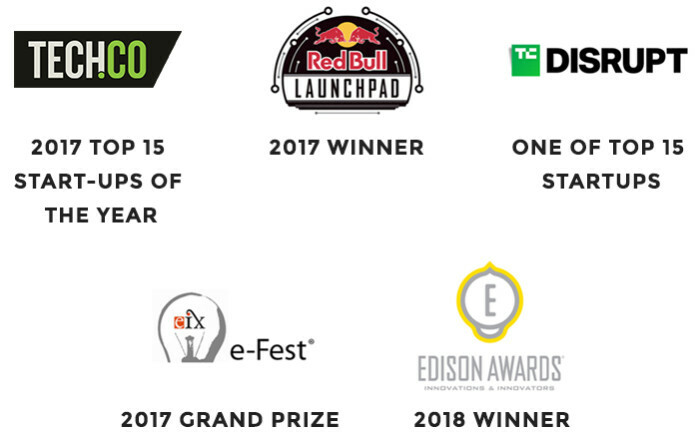 Keith’s extensive career in sports/entertainment, media and product marketing uniquely positions Park & Diamond to develop one-of-a-kind partnerships to help put more safe and ultra-portable helmets onto cyclist’s heads. Prior to joining Park & Diamond, Cutler ran KCMG Consulting LLC, focused on marketing and business development for sports, entertainment and media partnerships, C-level recruiting and executive coaching and working closely with startup entrepreneurs on team growth and business development. Other career highlights include: CBS Television Stations Digital Media, Sr. VP Business Development; Turner Broadcasting (Time Warner), Executive VP, Sports Sales & Marketing; USA Today Baseball Weekly (Gannett), Publisher/co-founder; USA Today (Gannett), Sports Marketing Director. Keith Cutler is on the NJ Make-A-Wish, President’s Advisory Board, and the University of Florida, College of Journalism/Communications’ Advertising Board. He mostly enjoys spending time with his two daughters, traveling and photographing the world around him and rooting for all Florida Gators’ teams. Cutler graduated from the University of Florida (Gainesville, FL) with a B.S. in Advertising, was born in Miami, FL and currently lives in Hoboken, NJ. Zak Koster is Director of Engineering at Park & Diamond. 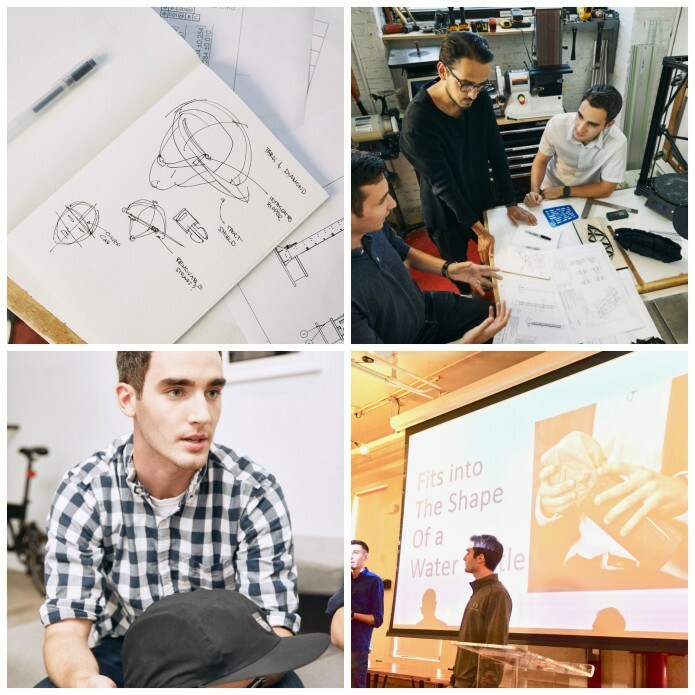 Zak’s breadth of engineering design team leadership and research-level education position him well to lead the engineering team designing high-tech ultra-portable and safe protective bike helmets. Since Zak’s childhood, he immersed himself in science books with his deep love of physics. In high school, Zak’s physics admiration redirected to engineering when he participated in four years of FIRST robotics and co-founded his first consumer product company, ZKD Designs. Prior to joining Park & Diamond, Zak worked at SpaceX in Test Equipment Engineering at Texas and then Life Support Systems Engineering at SpaceX headquarters in LA, designing and testing flight-level hardware. Before SpaceX, Zak led an Ohio-based NASA Glenn research team focused on rotorcraft icing. Zak attended Virginia Polytechnic Institute and State University (Blacksburg, VA) and both for a Bachelor’s of Science and a Master of Science in Mechanical Engineering where he designed formula racecars and mentored the school’s hyperloop team. When he’s not dreaming of space travel, Zak hits the surf, skydives, and rock climbs. Zak is from Syracuse NY and currently lives in Brooklyn, NY. U.S. (all 50 states + DC) will be offered Free Shipping. For rest of the world shipping, a $5 charge for single helmet orders and $10 for the 2-pack and 4-pack orders. applies. 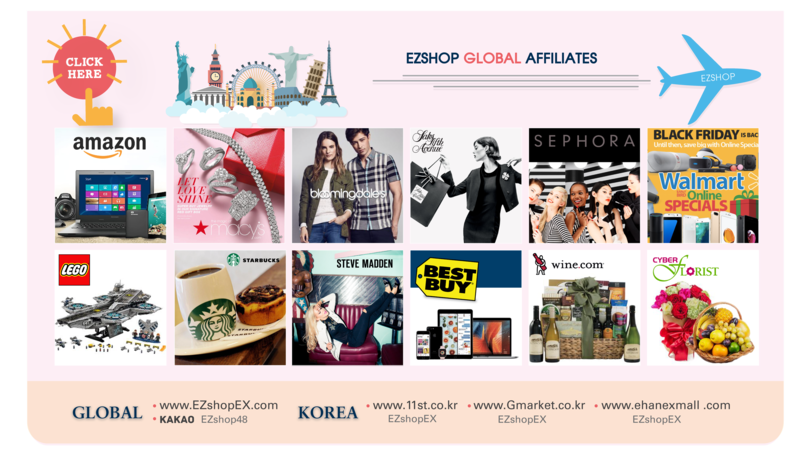 Worldwide shipping fees exclude GST, VAT, equivalent taxes and customs duties. GST and VAT, if any, will be collected from backers at the time of delivery. Orders placed now will begin shipping in February 2019 for Super Early Bird orders. Other perk levels will ship March 2019. Actual ship dates may vary.